PUMA has teamed up with Usain Bolt, for a sport-inspired lifestyle collection released in Autumn-Winter’15. The collection features modern and sporty silhouettes inspired by the record-breaking athlete’s speed as well as his off-track style and swagger. 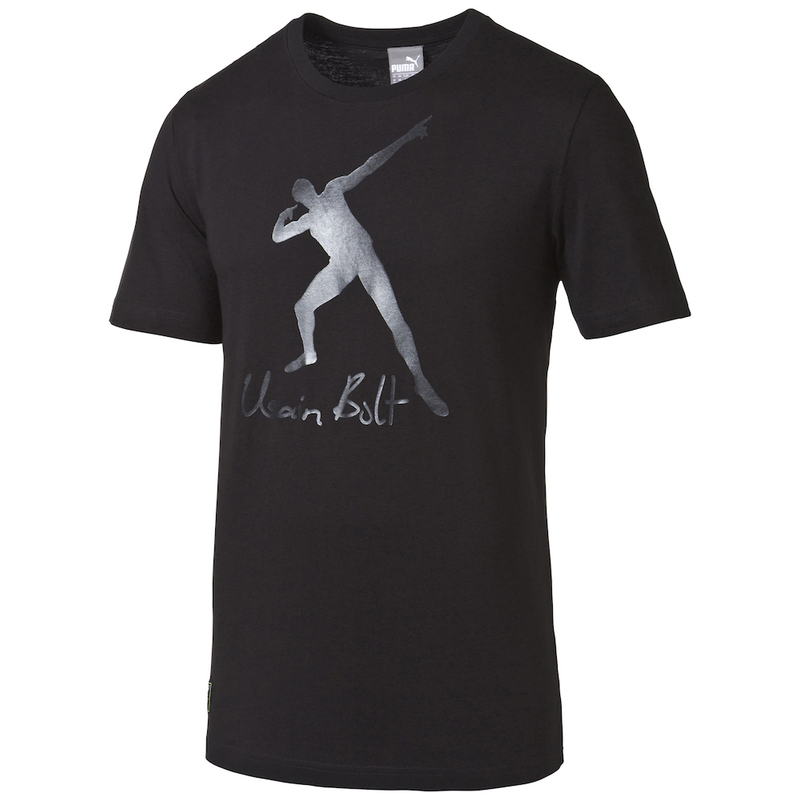 The range includes the UB Graphic Tee (R399), which boasts the iconic Usain Bolt celebratory pose, as well as the UB Logo Tee (R379) and the UB Style Tee (R429). 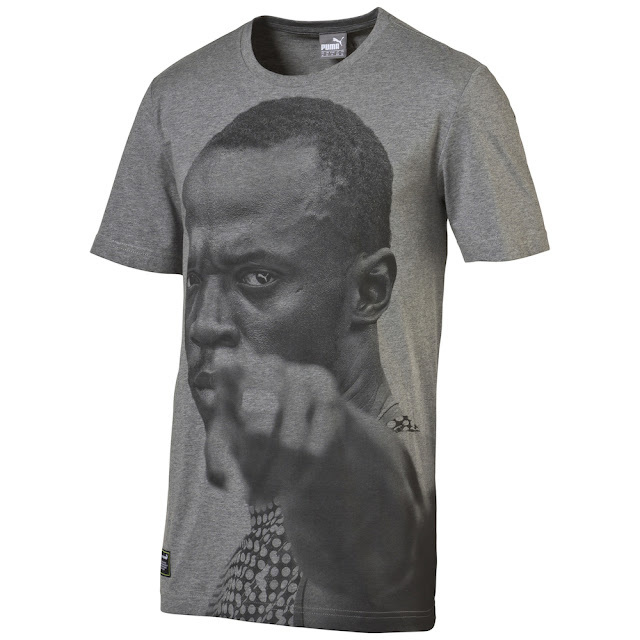 The PUMA x Usain Bolt Collection will be available at PUMA Stores in September 2015. 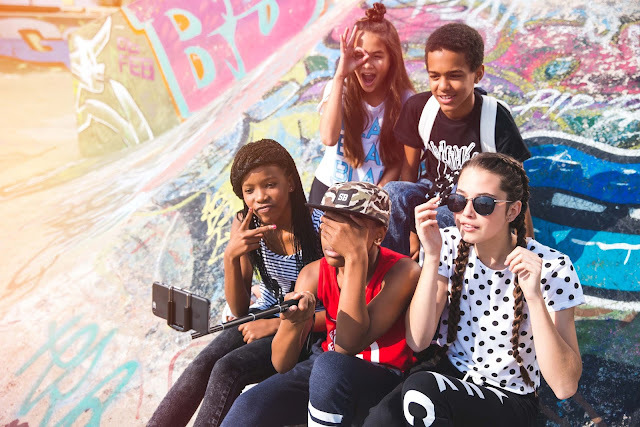 Fashion Friday: Introducing SODA Bloc for Fashionable Tweens! 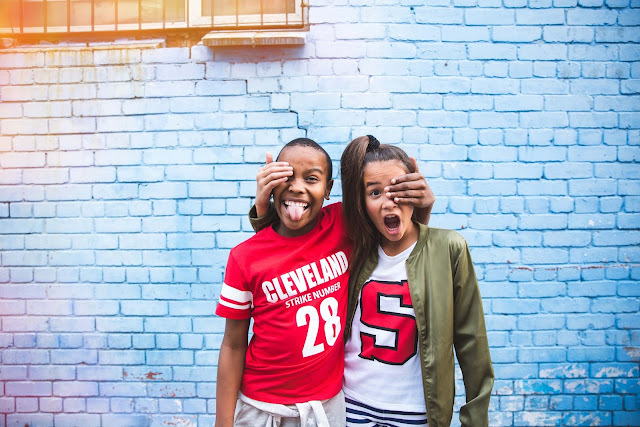 TFG (The Foschini Group) has launched the first entirely tween-focused brand in South Africa, SODA Bloc. 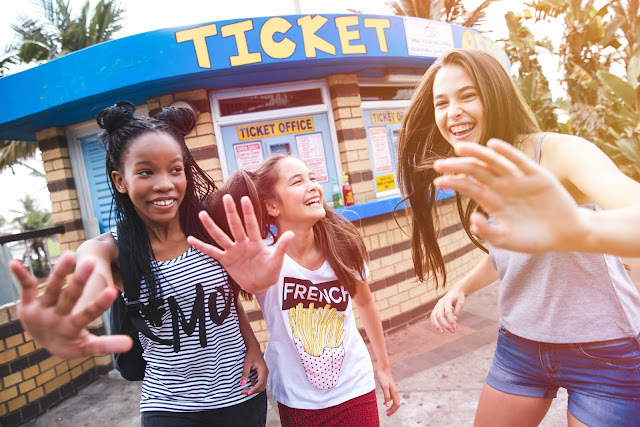 The new fashion brand aims to kit out fashionistas aged 9 to 16 in clothing, accessories and footwear to suit their lifestyles. 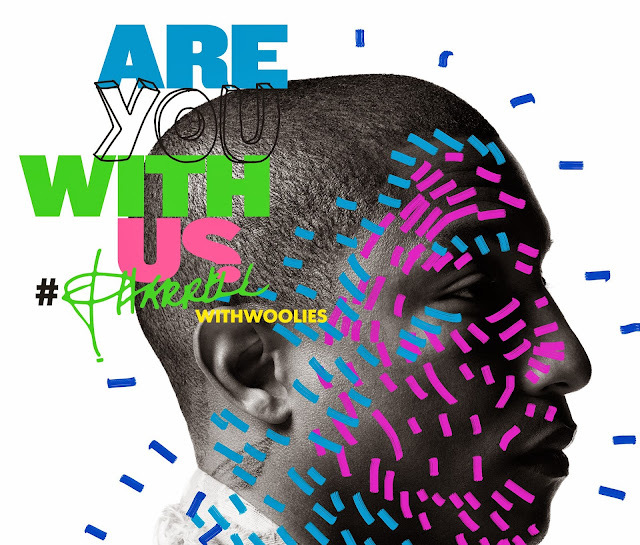 “SODA Bloc inspires tweens to Be Youth: Be Fun, Be Different, Be Informed, Be The Future, Be Cool, and Be Yourself. Created for older children but with their parents best interests at heart, SODA Bloc collections are fashionable and fun loving, but relevant for the age group,” says Alex Harris, Head of SODA Bloc. Expect casual cool in hoodies, track pants, sneakers, Tees with prints and quirky slogans like “My favourite days are days when everyone is really happy”, “Good vibes only” and “Being nice makes you cool”. TFG will open 11 SODA Bloc stores across the country before the end of 2015, with further stores opening in South Africa and Africa in 2016. The first SODA Bloc stores to open in August include the Liberty Promenade and Tygervalley Shopping Centre’s in Cape Town, Sandton City in Johannesburg, and Hemingways Mall in East London. September store openings will take place at Bay West Mall in Port Elizabeth, the Mall of the South in Johannesburg and the Mall of the North in Pretoria, whilst further stores will open in Johannesburg (Clearwater Mall, Greenstone Shopping Centre and Eloff Street) and Pretoria (Middleburg Mall) in October and November. “We saw an opportunity to fill a gap in the market and took it! We are very excited to launch SODA Bloc to South African consumers. Our goal is to provide fashion that’s on-trend and affordable to a broad audience,” says Harris. Swag Craze attended the launch at Sandton City (post to follow soon, in the meantime check out our Twitter feed, to see what went down)! 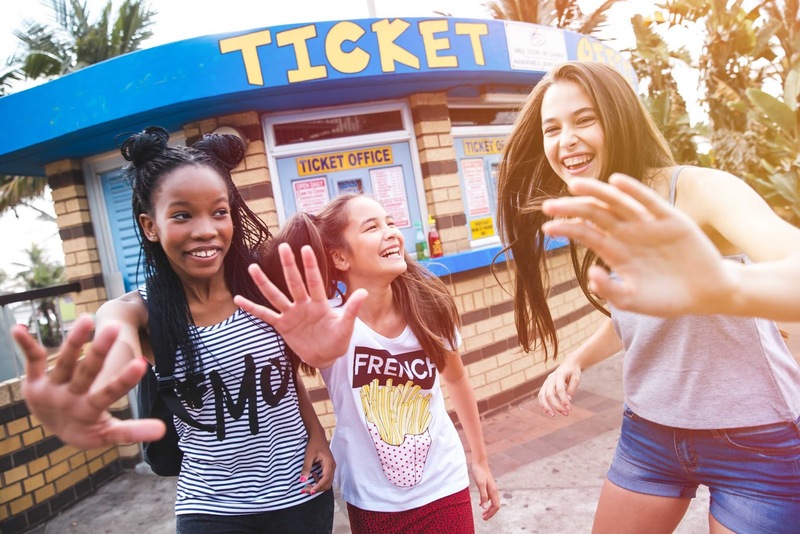 The Durban Fashion Fair (DFF) presented by the eThekwini Municipality - has evolved into the province’s premier annual fashion event with a number of exciting firsts this year. For starters, because of the growing popularity of this event amongst both lovers of fashion and designers themselves, the Fair will take place over four days – from August 26th to August 29th as opposed to three days in the past. Secondly, the event will be held at an exciting new venue – the SUNdeck at Suncoast. Then comes the inaugural Durban Fashion Awards, marking an appreciation of the incredible talent that has graced this year’s fashion extravaganza and helped take the DFF to a whole new level. This year, the DFF will celebrate both new talent and established designers who have dedicated themselves to growing South Africa’s presence in the international fashion arena during this high profile event, which is by invitation only, scheduled for Saturday, August 29th. Tickets available at Computicket and at the door! Also note, International Designer, Jamal Taslaq Couture from Rome will be showcasing his work on the South African ramp. Born in Palestine, Jamal moved to the romantic capital of Italy which became home to his sophisticated and elegant high fashion. Debuting on the runways of Alta Moda Roma, his creations are meticulous, lush and show a unique respect for the concept of beauty. His fashion blends together atmosphere, colours and emotions with the modern, dynamic and sophisticated taste of Italy, often inspired by the Italian Renaissance. Jamal has dressed international celebrities such as Sharon Stone, Ornella Muti, Marta Marzotto and the aristocracy of the Arab world, including Queen Ranya of Jordan. Moving to the local scene, emerging designers who have returned from the DFF sponsored internship in Milan will share the ramp with the big names of both local and African fashion. Joining them will be a number of excited young designers who are competing for the privilege of heading to Milan at the end of 2015 to experience the exhilarating world of international fashion and style.